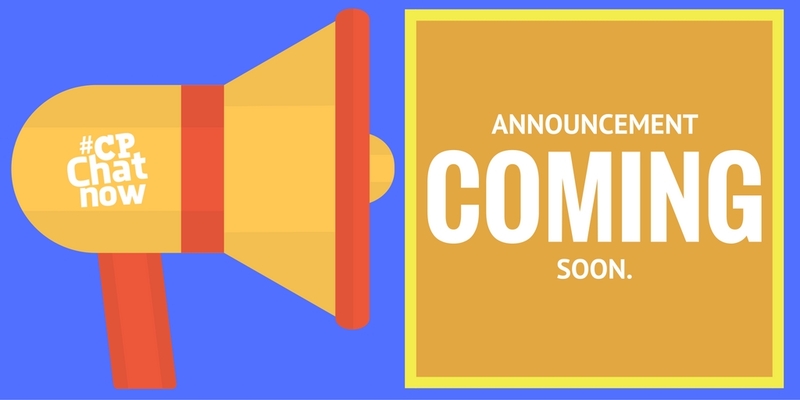 *SPORTS ANCHOR VOICE* “IT’S TIME FOR YOUR WEEKLY HIGHLIGHTS OF THE PAST WEEK IN #CPCHATNOW! I’M DEVIN AXTMAN, the #CPChatNow Co-Host, taking you along for the ride on this week’s recap. PLAY BALL! Continuing down the lineup of chat highlights, talk turned to the sitcom Speechless and member’s thoughts on season 3. Zach and Seth offered their thoughts on a recent episode while I shared one of my recent favorites. Next, Paul and Zach brought up the fact that JJ is unable to speak on the show while the actor, Micah Fowler, can speak fine. This brings us to our Extend-The-Conversation question: What improvements would you like in a Speechless season 4? *SPORTS ANCHOR VOICE* “THANKS FOR WATCHING! 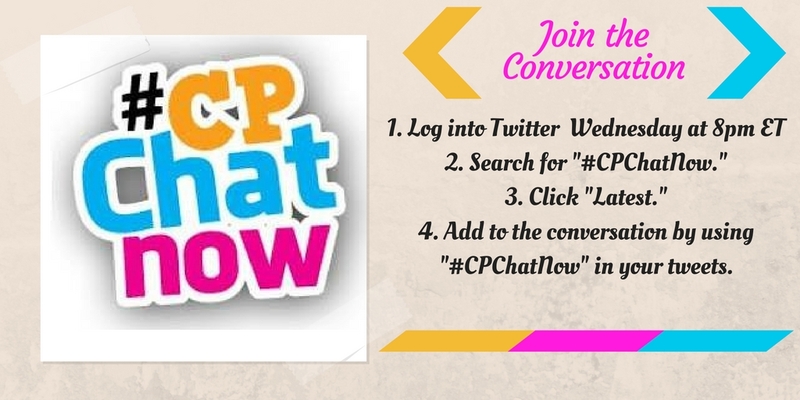 PLEASE JOIN US EACH WEDNESDAY AT 8 EASTERN AT #CPChatNow on Twitter! THIS IS DEVIN AXTMAN SIGNING OFF! This entry was posted in Weekly Recaps and tagged baseball, bob ross, cerebral palsy, opening day, speechless. Bookmark the permalink.